Be a part of my book! 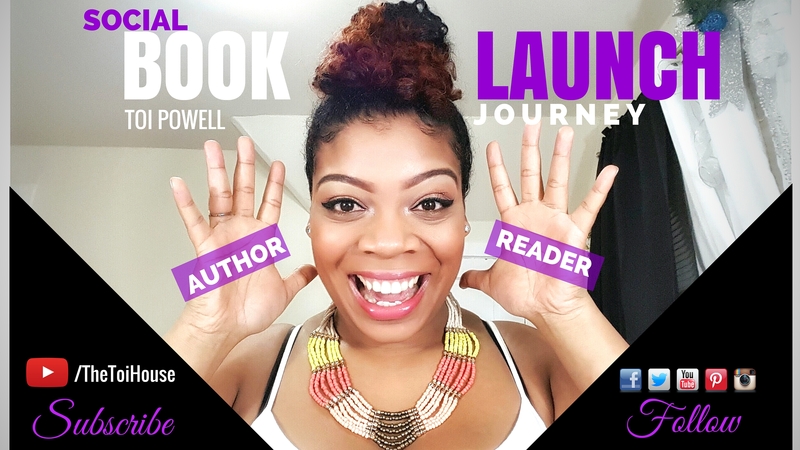 Subscribe to get more information about the launch of my 1st book! Have you ever read a book and felt like you were actually a part of the story? Better yet, have you ever followed an author and received exclusive behind the scenes access and information designed specifically for you? Launch dates, events and free giveaways! All because you signed up to read this AMAZING book! You will also be the 1st to know when and where to get your copy and you’ll be given a special invitation to attend the book launch party! Paaaaaaaar-taaaay! What’s the name of this book and what is it about? Wouldn’t you like to know. Here’s a secret for you: It took me 1 year to write it, 8 years to publish it and …I wrote it by accident. Don’t miss a beat! Tell your friends and family to sign up too! You don’t want to miss this!